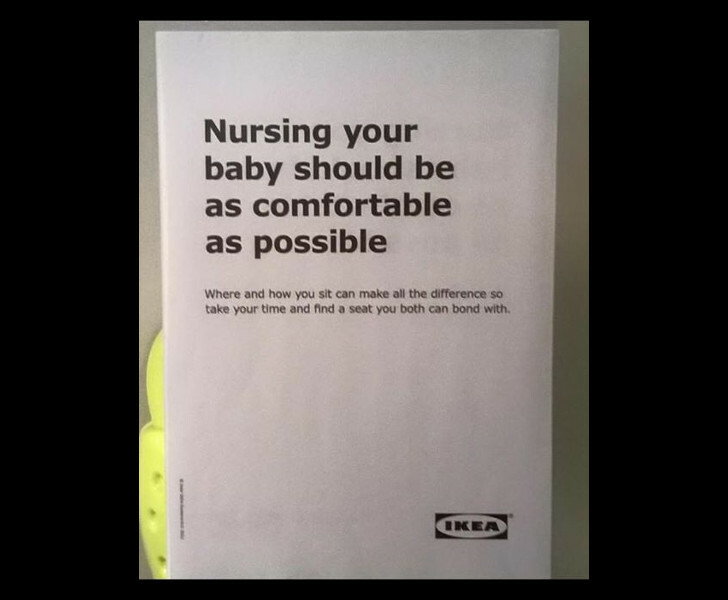 An awesome sign was spotted at IKEA UK, where store management warmly welcomes breastfeeding mothers to lounge comfortably and feed their babies in the chair of their choice in the faux living areas in the store. I can’t think of a better way to test out a new sofa or chair than while kicking back with some vegan Swedish meatballs and my sweet baby. Read the sign after the jump. Public breastfeeding continues to be a source of heated controversy in the U.S., despite its legal protection in nearly every state. We hope that U.S. locations of the flat-pack retailer will issue a similar show of support to nursing mothers in the near future. Images via Shutterstock and Free to Feed. That is amazing!! Thankyou ikea! IKEA rocks! Hope that comes to our stores in the US. 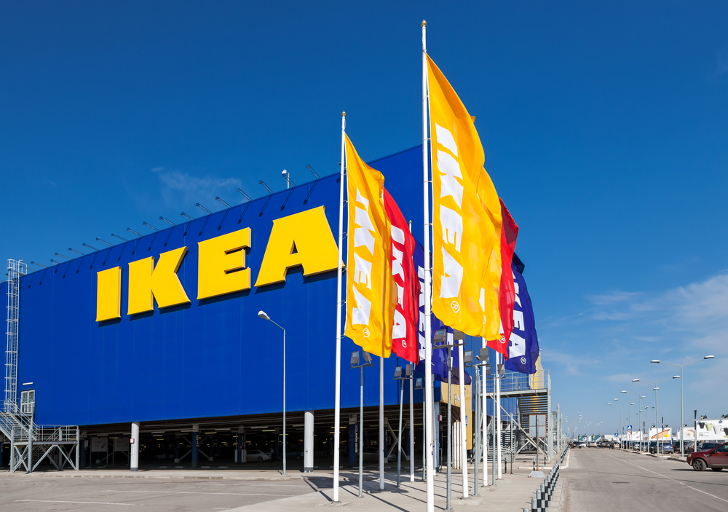 Where IKEA leads, others will hopefully follow. Wow, this is fantasic! Finally something sane regarding breastfeeding instead of having to hide in washrooms. Wonderful!!! Leave it to a European company to get it right. IKEA posts invitation to breastfeeding mothers.